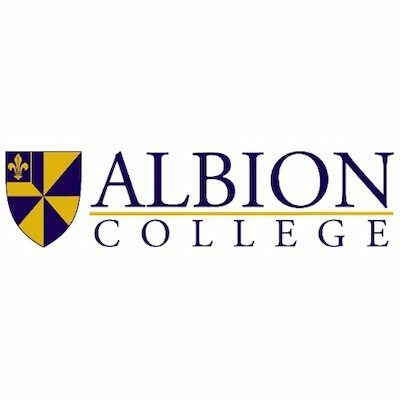 Albion College has not been given a speech code rating. To request speech code information about this school, please submit a speech code request form. Albion College administrators launched a disciplinary investigation because of a joke sent over email.